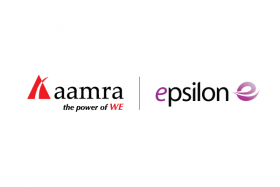 Epsilon, a privately-owned global communications Service Provider, was selected by aamra, Bangladesh’s leading ICT solution and service provider, to enable connectivity into the London Internet Exchange (LINX) and Amsterdam Internet Exchange (AMS-IX) in Europe. 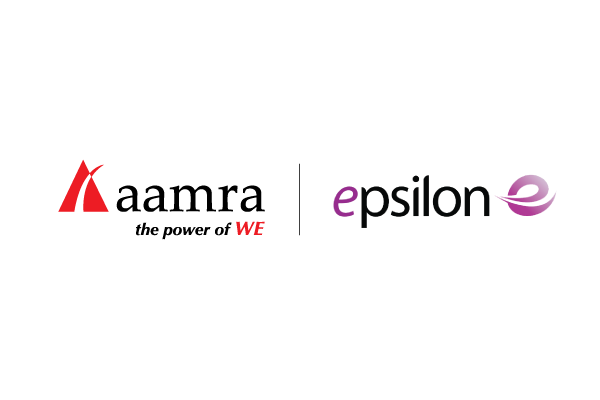 aamra can now use Infiny by Epsilon on-demand connectivity platform to directly access a global ecosystem of Internet Exchanges (IX). Epsilon is a cloud-centric global connectivity and communications network service provider, connecting to 100 data centres in 26 markets. The company offers an SDN platform, Infiny, that combines on-demand connectivity, a web-based portal and APIs to give partners simple and effective solutions. All Epsilon services are powered by a carrier-grade, hyper-scalable global backbone that connects the world’s communications and technology hubs. Epsilon is headquartered in Singapore with offices in London, New York, Dubai and Sofia.